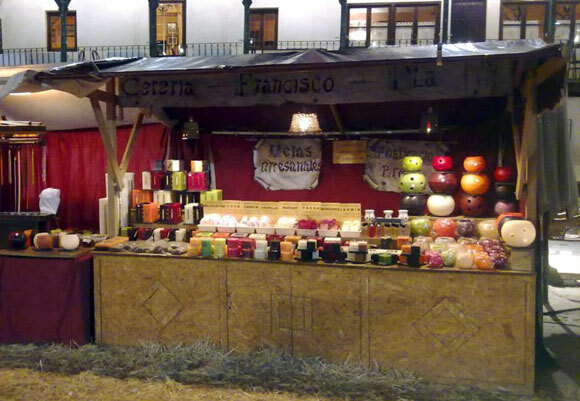 Francisco Pla’s company was founded in Agullent in 1957, gathering a long tradition that exists in this zone of the Vall d’Albaida in the elaboration of both soap and candles which was first based on candles and oils, later using paraffin. The company dedicated its inception exclusively to the candles of liturgy. Over the years, thanks to the experience acquired and the knowledge transmitted from father to son, it has been introduced into the world of decoration, creating candles of different models, both ornamental and design. Every candle is the testimony of a handcrafted work patiently made with a special intention. For this reason, every piece is unique. Indeed, each of its candles is elaborated by a few hands that cut it and take care of it.